Hands down the best Indian food I've ever had. Absolutely delicious and the staff was so friendly, helpful, and gracious. Amazing food, service, and atmosphere. Would definitely recommend this to anyone in the Boston area! had a great Groupon for a 4 course meal and everything was delicious! Lamb shank curry was stupid good. Along with garlic Naan. Knocked it out of the park. Great service, delicious and fresh food. Enjoyed lunch buffet. They need to add a fish fish in buffet. Chappathi was nothing like I have tasted before. Big dia yet fluffy and warm. Service polite and customer friendly. Ambience neutral with Indian touch. Will visit again. Had a Sunday lunch out here. Good spread.of Indian food. Starters were good and so was the main course. 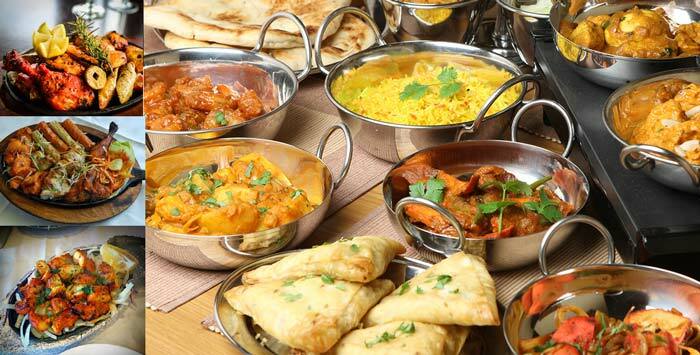 Authentic Indian cuisine that will have your taste buds percolating! Loved the calm,classy atmosphere,the delicious food from the appetizers and main dish,to the drinks and dessert. The service is excellent and staff is friendly and helpful. Great for couples or night out with friends. Cozy and lively environment, very polite staff, food was served quickly and was very delicious. It had just the right amount of spice and the cocktails were glorious. Will definitely recommend this place. Good food. Don't expect all the dishes from Indian cuisine. But whatever are present, itz good. But don't expect traditional Indian cuisine.